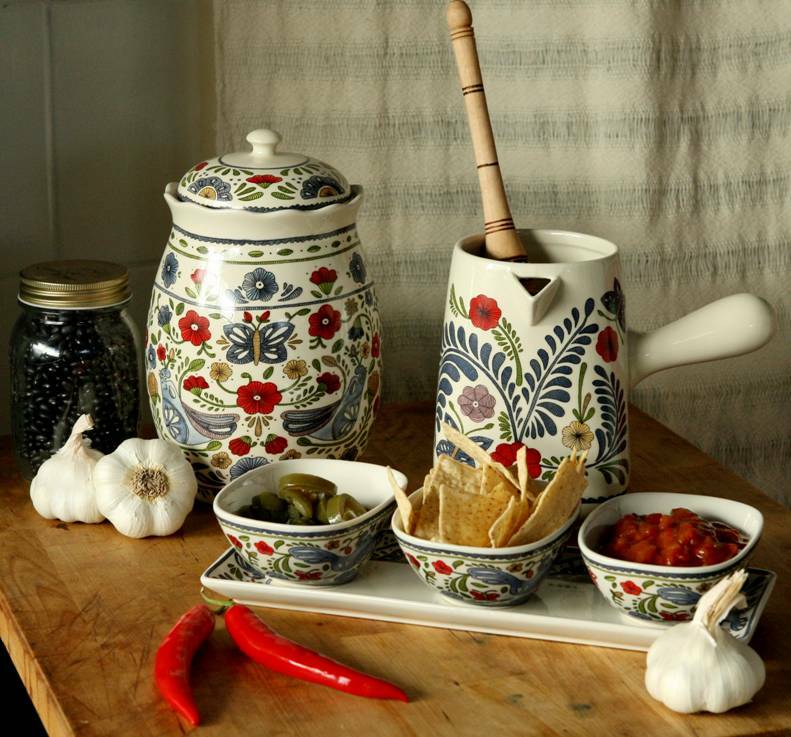 We are SO excited to be to be introducing to you the new Ashdene range – La Cocina! The La Cocina range is a Mexican inspired range that will fill your kitchen and home with lots of colour and vibrant energy! If you love reds, yellows and blues these are the perfect table stone wear for your home. La Cocina will be launching tomorrow at 1:30pm with the gorgeous Carla! 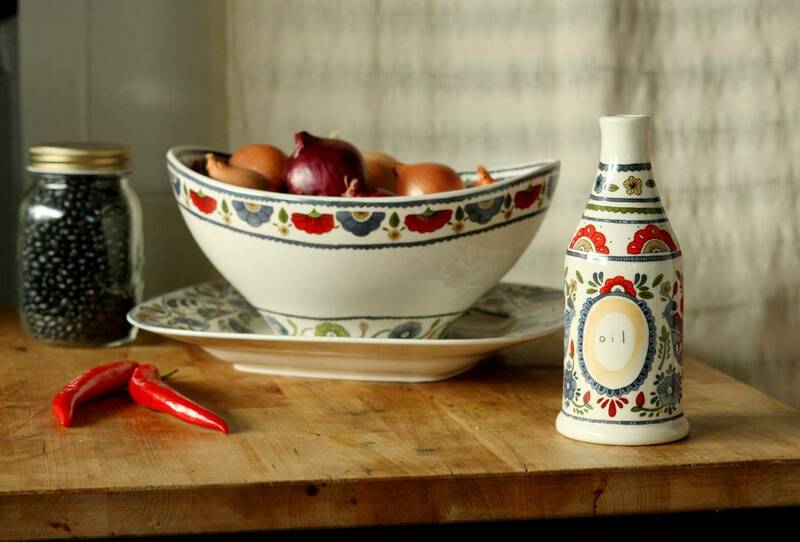 Be sure to tune in to see more of the stunning pieces of the La Cocina range.